Do you have an automobile that no longer runs? Does it just sit in your driveway and collect dust? Maybe your neighbor's been complaining about it. Well now you can turn your old automobile into profit by contacting one of our specialists. 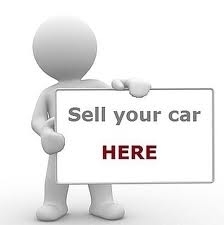 We will take your old vehicle and give you cash for it in trade. All you have to do is answer a few simple questions about your vehicle's make, model, damage, and year. We will accept any type of vehicle, even the ones that don't run. We also take accident vehicles and vehicles that have suffered water and fire damage. 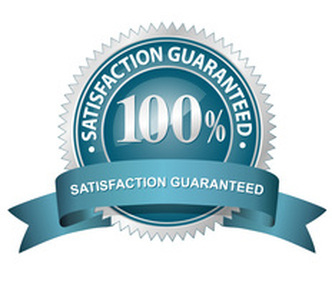 Within a couple of minutes our specialists will provide you with a quote that simply can't be beat. If you would prefer to receive a quote through email instead of in person onsite we will respond to you as promptly as possible. 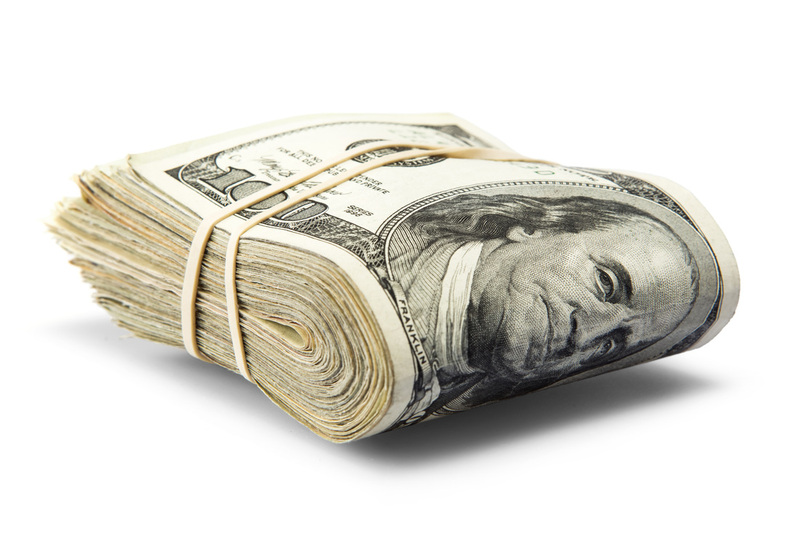 We offer the highest quotes in the market so you can rest assured that you are getting your money's worth. There is no pressure to make a decision right away. Feel free to take your time and give our offer some thought. If you decide to go ahead and accept our offer, one of our professional auto removal technicians will schedule a time to come pick up your car, SUV, van or truck. Same day pickup is also available (usually within a few hours of being contacted) and you will receive your money as soon as we arrive. You are probably wondering how much will be left over from your money after you figure in the cost of towing. Here is the beautiful thing. You don't have to pay a dime. That's right. You don't have to worry about the cost of towing away your old vehicle or vehicles. Our towing service is completely free to all of our clients.Thousands of satisfied customers have experienced our hassle-free guarantee. Now so can you. Once we have your old car, SUV, van or truck in our care, your vehicle will then be taken to our junkyard facility. After it arrives we will assess your vehicle again and the parts that are in good working condition will be removed and offered for resale. Some junk cars can be sold as "fixer uppers", though in most cases the good parts are sold and the rest of the vehicle is recycled or sold for scrap metal. There is also no need to be worried about the loss of personal data. Unlike the competition, we keep all of your information completely and securely confidential so there's no need to be concerned with "leaking" data. We take client privacy seriously.